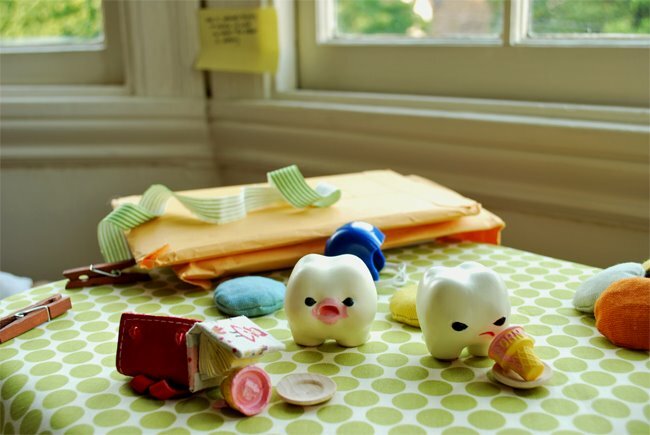 Many years later, a little tooth was standing at my door. It looked familiar. Its name was ickle. Welcome home, my milk toof!